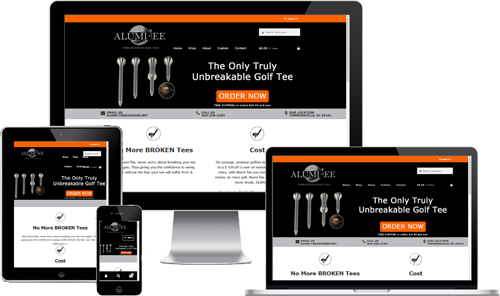 Carolina Custom Designs is delighted to have joined with Alumi-Tee to design a new eCommerce website. 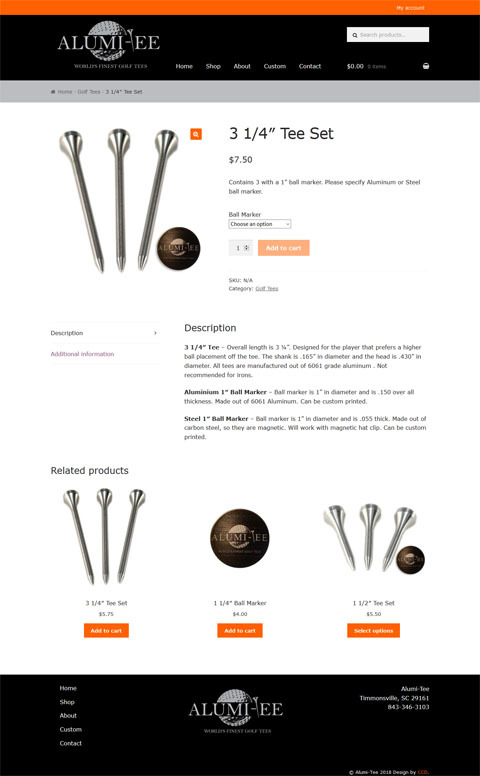 We enjoyed working with Cheryl and Brad to bring an updated look for their truly unique product. 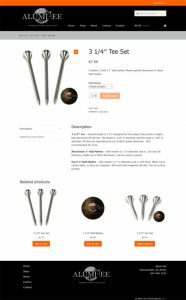 They now have a fully functioning ecommerce site to take your orders online. 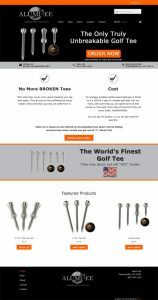 We also are happy to be their web hosting provider. 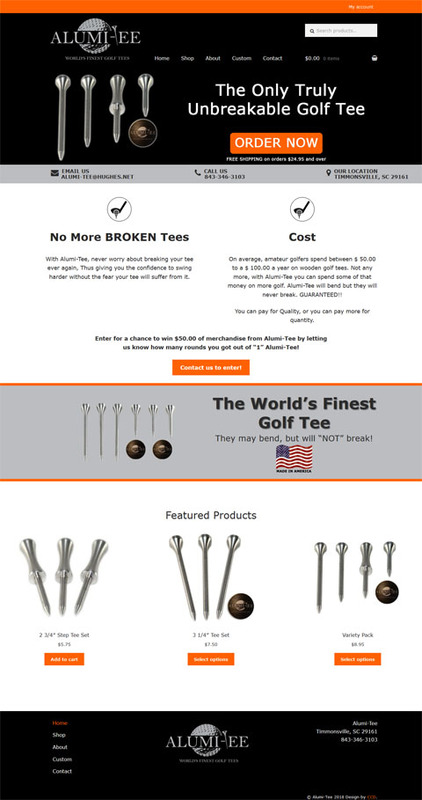 Please visit Alumi-Tee to learn more about their incredible golf tees!